July 4th is one of the most important holidays of the United States! 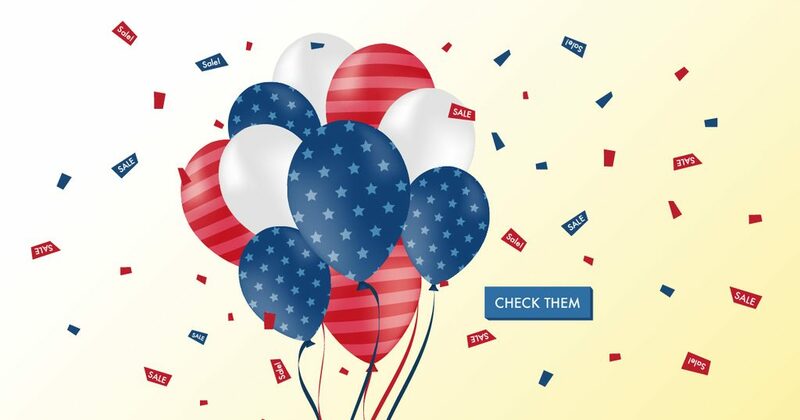 And we get to celebrate as well, because Independence Day also means major sales online! If you have missed out on Memorial Day Sales last time, take advantage of the big sales on Independence Day! We listed the best deals below, so you simply can not miss out!